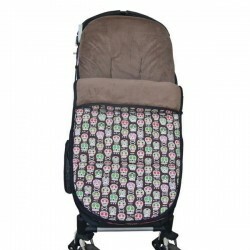 The perfect summer footmuff Bugaboo Cameleon stroller for you and your baby. Chose the fabric you love most and we make for you a great and original footmuff. Perfect for those chily summer nights or spring. You can zip it up or open its detachable cover if there is a warmer day or if you go inside, and use it as a seat cover! 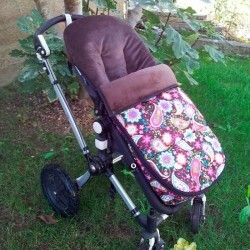 The perfect summer footmuff Bugaboo Buffalo stroller for you and your baby. Chose the fabric you love most and we make for you a great and original footmuff. Perfect for those chily summer nights or spring. You can zip it up or open its detachable cover if there is a warmer day or if you go inside, and use it as a seat cover! Bugaboo Bee winter footmuff personalized Chose your favorite cotton fabric for the outside fron our catalogue and super softy and warm favorite color minkee inside. 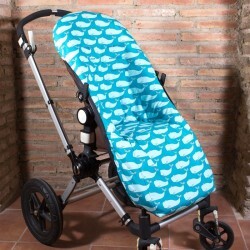 High quality baby strollerbag, hand made in Spain with top quality products. 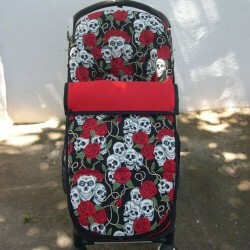 Fits most pushchairs, and perfectly on bugaboo. 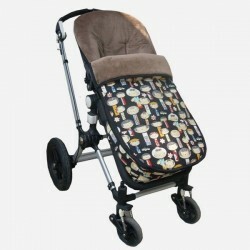 The perfect summer footmuff Bugaboo Bee stroller for you and your baby. Chose the fabric you love most and we make for you a great and original footmuff. Perfect for those chily summer nights or spring. You can zip it up or open its detachable cover if there is a warmer day or if you go inside, and use it as a seat cover! 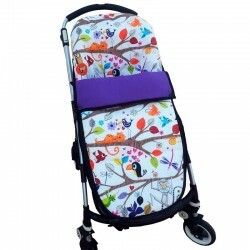 Custom your winter footmuff for Bugaboo donkey stroller. Chose the fabric your favorite print from our cotton catalogue and we´ll make for you a great and original footmuff. Perfect for fall and winter. 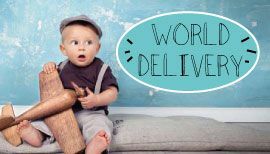 Your baby will love the touch of the inside. You can zip it up or open its detachable cover if there is a warmer day or if you go inside a warm place . 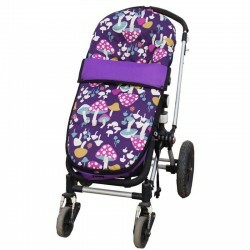 The perfect summer footmuff Bugaboo Donkey stroller for you and your baby. Chose the fabric you love most and we make for you a great and original footmuff. Perfect for those chily summer nights or spring. You can zip it up or open its detachable cover if there is a warmer day or if you go inside, and use it as a seat cover! 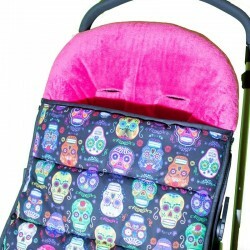 Lovely, warm and comfy bugaboo footmuff with a colorfull japanese on pink fabric outside and a super softy black minkee inside. 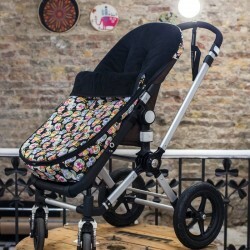 Fits mosts pushchairs, and perfectly on bugaboo cameleon and bee. 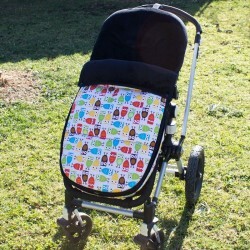 Get a new and original look to your bugaboo stroller. You can zip up and down depending on your needs.